This is Texas, and now this is Spartan country. Prepare for 3+ miles and over 15 obstacles in a bootcamp style Sprint. We have created a team, called 'Internations', come join this epic challenge! There is NO mud or water in this race! But it will be challenging! Push yourself beyond what you thought possible! 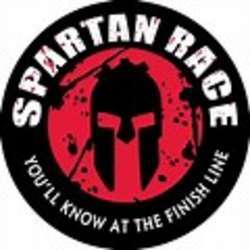 I did this race last year and it is SO MUCH FUN! Lots of stairs, so you may want to start training!! Start time will be assigned closer to race date, but we chose 9.30am. And yes, men are allowed for this event! Please don't forget to sign up for the race through the above mentioned website!